It has a 5-lens back camera! HMD Global is still mum about the upcoming Nokia 9 PureView smartphone but from what we’ve seen in leaks online, it looks like it’s going to have a monster camera, unlike anything we’ve seen before. 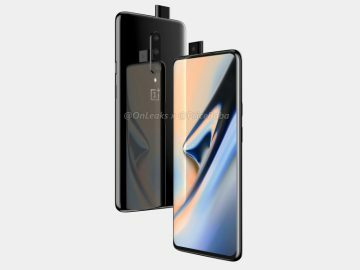 A new render of the upcoming smartphone now shows a better view of the cameras: (1) the primary camera, (2) wide-angle camera, (3) telephoto camera, (4) monochrome sensor and (5) the depth of field sensor. Don’t forget that there will also be a 12-megapixel front-facing camera. 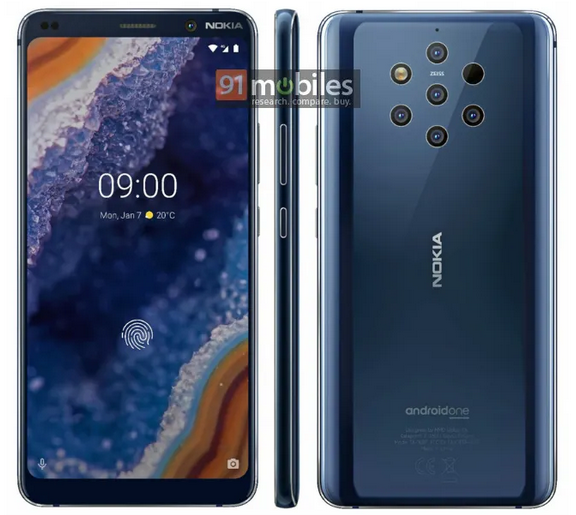 While details are scarce, it looks like HMD Global is determined to bring back Nokia on the top of the camera smartphone list with the Nokia PureView 9. If you remember a couple of years ago, Nokia has also released the 808 PureView based on a Symbian operating system. The smartphone boasts a 41-megapixel sensor and was considered to be one of the best camera phones ever made. 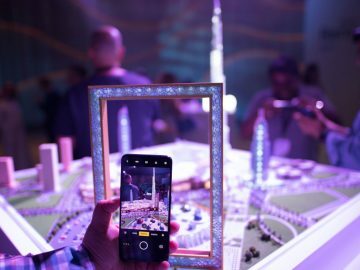 Other rumored specifications of the Nokia 9 PureView smartphone include the 5.99-inch AMOLED display sporting a 1440-by-2880 pixel resolution. 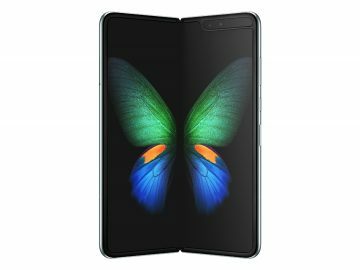 It will be powered by a Snapdragon 845 CPU with a generous 8 GB of RAM and your choice of 128 GB/256 GB of storage plus a 4150 mAh battery. There’s also an in-display fingerprint sensor and is now confirmed to be an Android One device, so expect it to run Android Pie running out of the box along with support for Android Q and Android R in the future. HMD Global will be unveiling the Nokia 9 PureView on February 24th just in time for Mobile World Congress (MWC) 2019.